The first DVD "Between two worlds", is a documentary on his life with some ince archives. 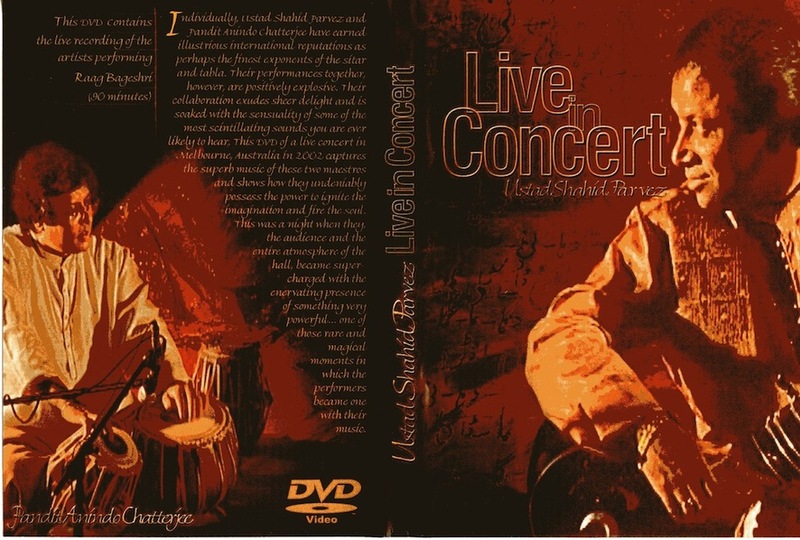 The second is called "Live in Concert" - from a performance at Union Chapel, London, 2002. He plays 2 rags: Anand Kalyan and Rangeela Piloo. Unfortunately, he is not at his best and he plays in duet with his daughter Anoushka Shankar. No comment. 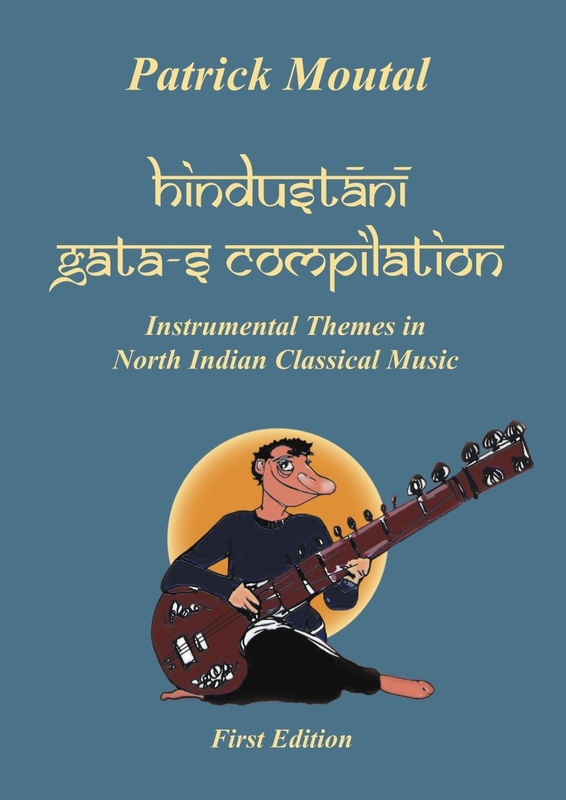 There is also a short introduction on Indian Music and sitar. 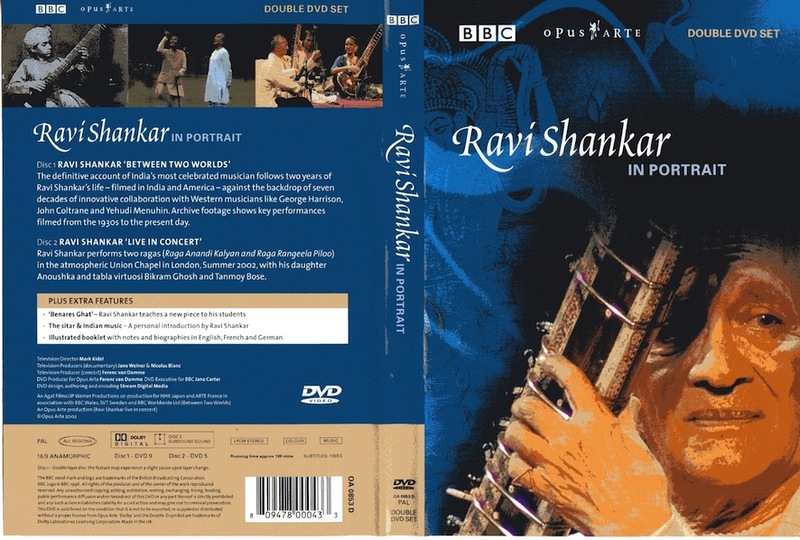 An excellent DVD of Shahid Parvez on sitar, accompanied by Anindo Chatterjee. 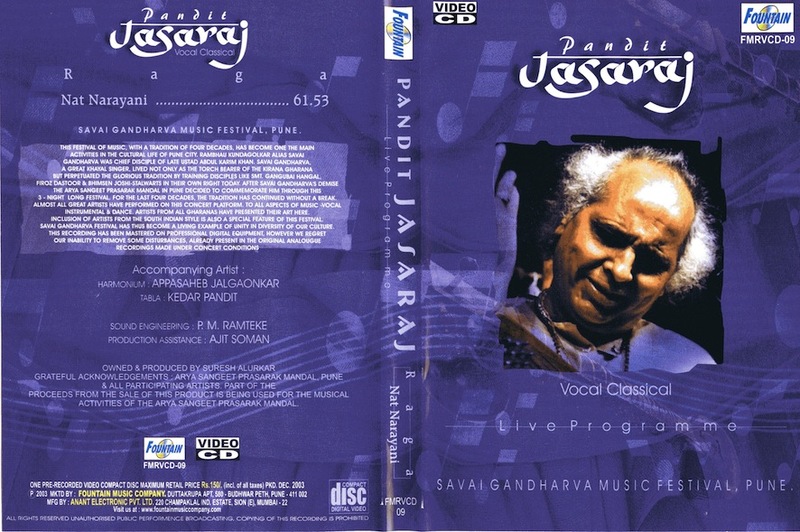 Recorded live in Melbourne, 2002. He plays a 90' Bageshree (Alap, Vilambit Teental, Madhya Laya Ektal, Drut Teental). As everyone knows, Shahid's technique is flawless and listening to Anindoji is always a treat. DVD Image is of good quality and mastering as been well done. One drawback : it's a pity that the image of Misra Bhairavi Dadra has been cut off for writing credits. 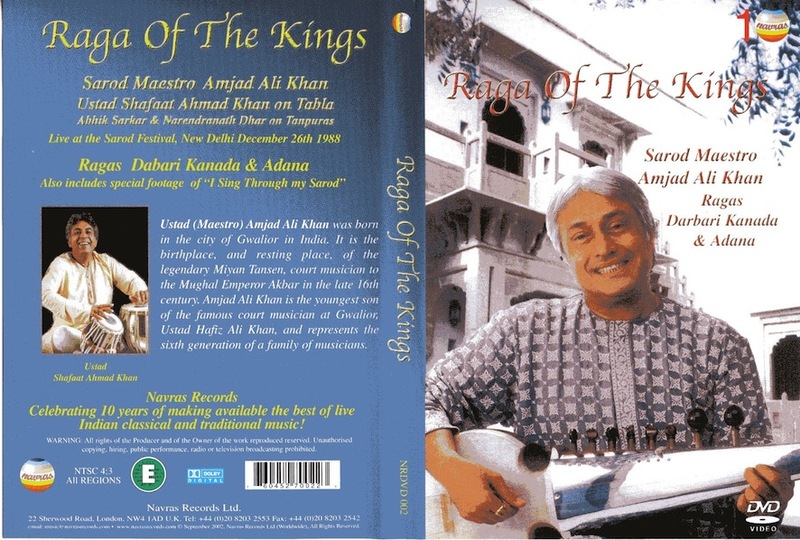 The dhun is superb, in Rais Khansaheb's vein. It may be ordered on the web. 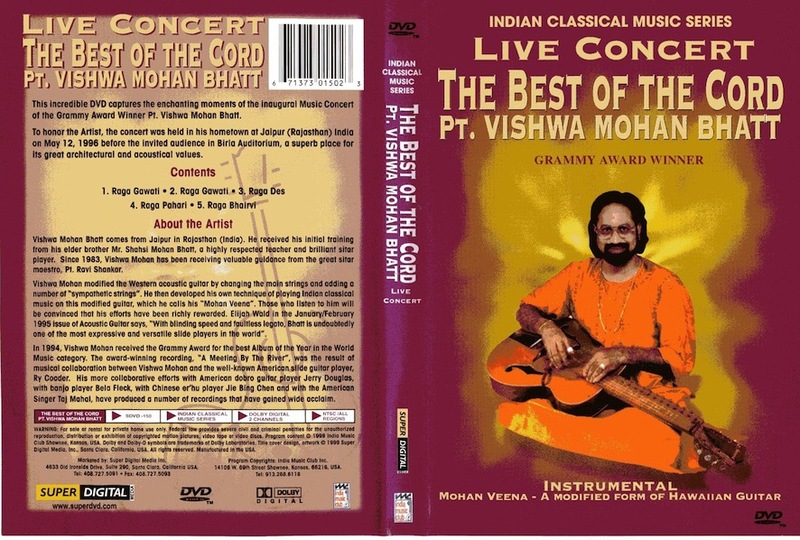 In this DVD "The best of the cord", Vishwa Mohan Bhatt - probably the best indian guitarist - plays his "Mohan Veena" - a derived form of Hawaiian guitar, in a live performance, at Jaipur, Birla Auditorium on May 12, 1996. 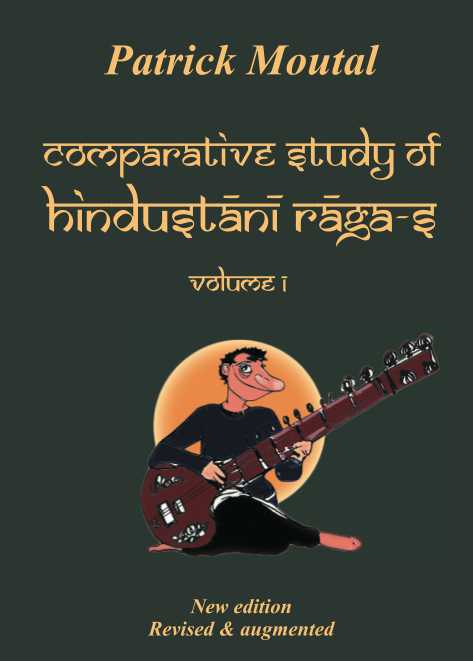 He develops rags Gavati, Desh, Pahadi and Bhairavi. This DVD is published in US by Super Digital and may be ordered from their site. 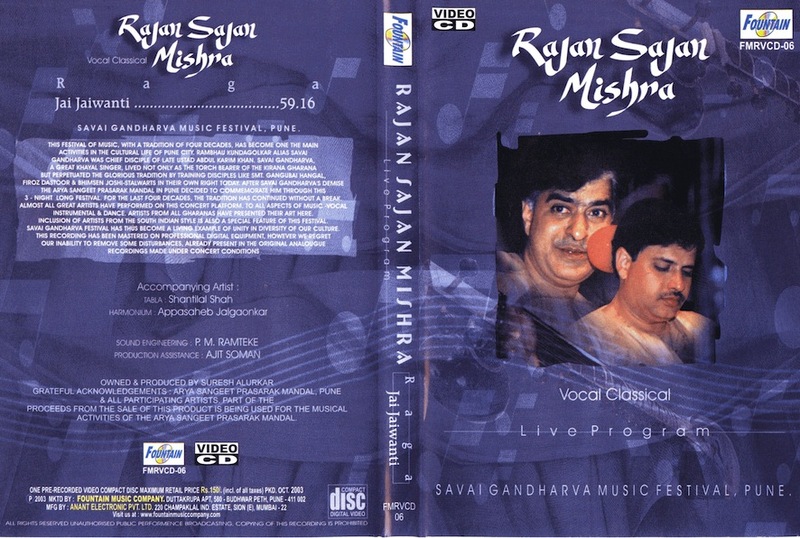 A superb duet of late Vilayat Khan and his son Shujaat Khan playing surbahar, with Sabir Khan on tabla. Recorded from a live performance at the Royal Festival Hall, London, 25th november 1993. 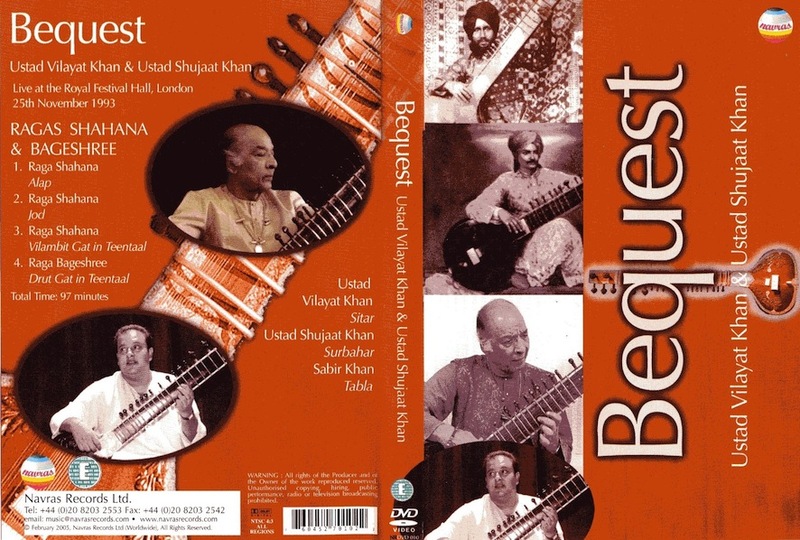 This DVD, named "Bequest" is published by Navras - NRDVD 010. Rag Shahana : Alap (with a few minutes of Khansaheb's singing), jod (with fabulous surbahar gamaks by Shujaat Khan), vilambit teental. Rag Bageshree : drut teental. While it is always a treat - a blessing - to hear and see Khansaheb, the surbahar technique of Shujaat is truly astounding. 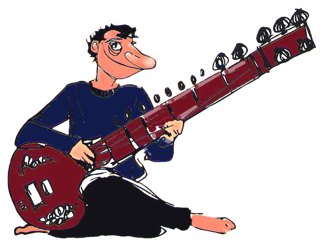 He has got a fabulous control over the instrument and just plays it as if it were a mere sitar, like a toy in his hands. 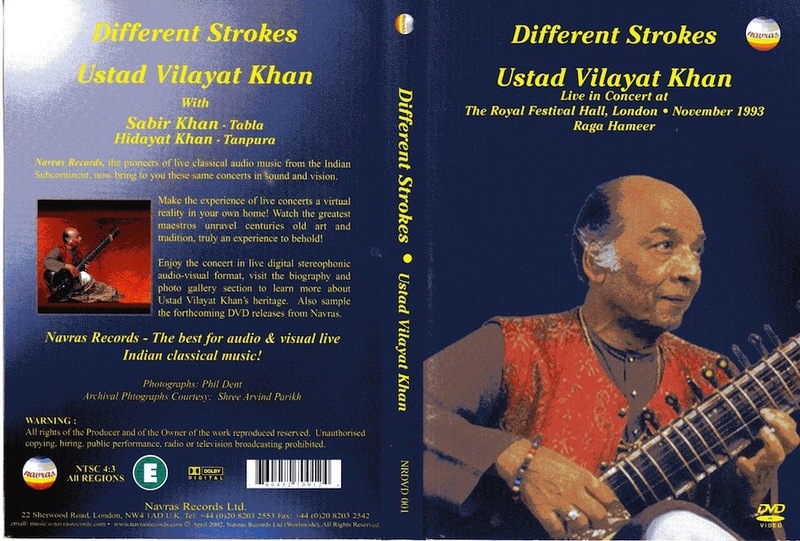 A superb DVD of Vilayat Khan "Different Strokes" Live in concert at the Royal Festival Hall, London, 1993 in which Khansaheb's plays Hamir accompanied by Sabir Khan on tabla. This jewel is published by the London based famous Navras Records under the reference NRDVD 001. You may order it through their site or from Khazana.